Find your dream vocation with this interactive job portal from 8 Ways Media Jobies. 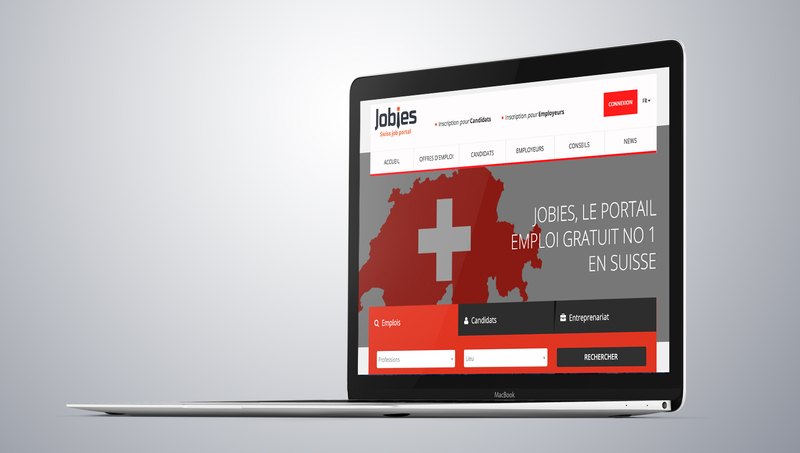 We worked with Swiss-based job portal, Jobies, to create a clean and professional website that was easy to use. 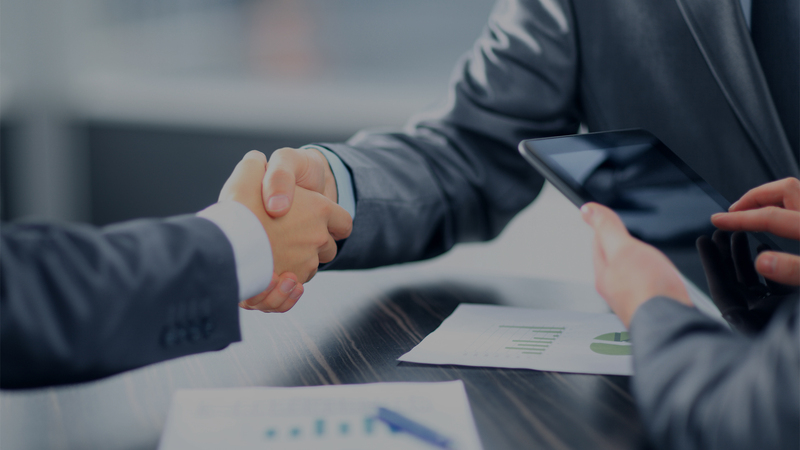 We first focused on the web development phase which involved collaborating with the team at Jobies to create a customer-centric web design that is aesthetically appealing, generates strong traffic and satisfies site visitors. We also ensured that everything about the design was fully mobile optimised to work perfectly across all devices. The Jobies web design is fully responsive, well-engineered and completely conversion focused. 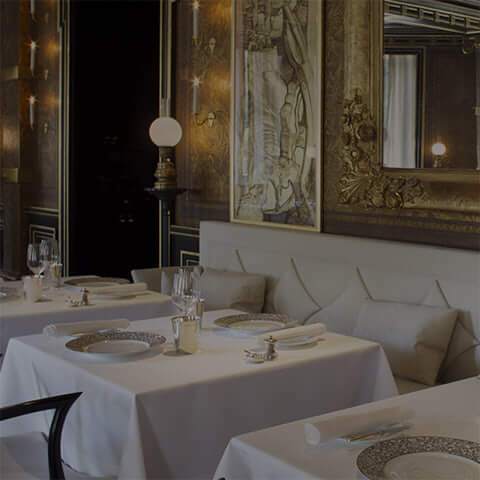 Complete with thorough search engine optimisation, it fulfils its task of being easily found across search engines. 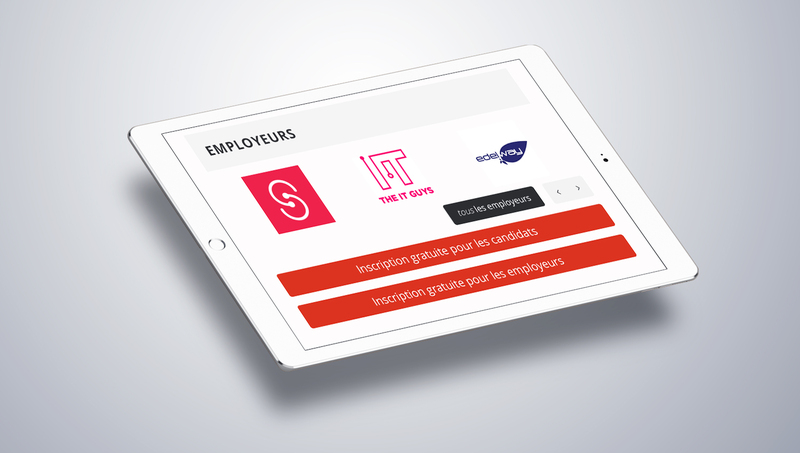 Once discovered, it gives users an interactive job-searching experience whilst offering employers everything they need to spread the word about their available vacancies. Whether you are a job seeker searching for new employment opportunities or an employer searching for the ultimate candidate, this is a website that doesn’t disappoint. 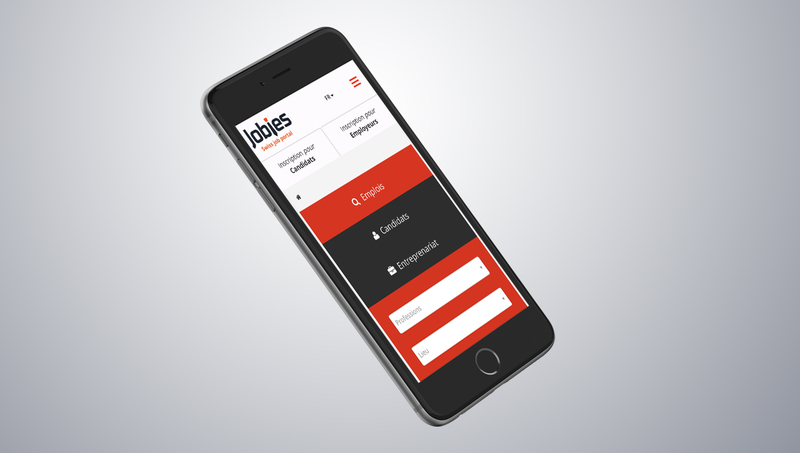 Designed to ensure both job seekers and recruiters can find what they are looking for with ease, the Jobies web design successfully provides users with the exact information they need. 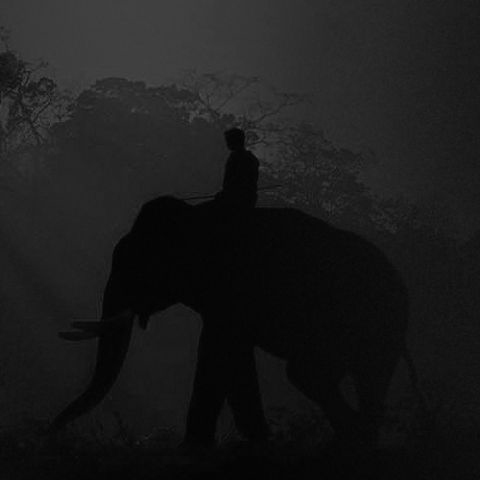 Click the link below to see the site in action.